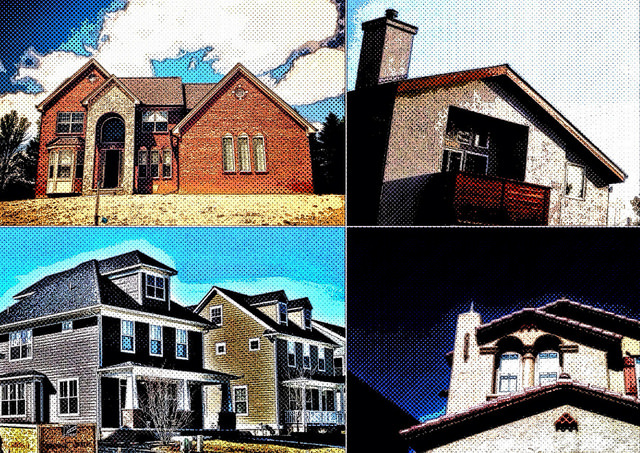 Most regions offer house hunters a variety of architectural styles to choose from. Whether you prefer bungalows to ranches or modern over contemporary, you can likely find something that fits your preference. But, according to one recent survey, what you’re looking for might depend on your age. That’s because the results show millennial home buyers are looking for a different kind of home than older buyers. For example, younger buyers expressed a preference for colonial and contemporary homes, when they had a preference at all. On the other hand, buyers over the age of 55 were much more interested in finding a ranch – which is an architectural style favored by only 6 percent of millennials. Of course, some of this has to do with practicalities – such as retirees in search of a one-story home because it eliminates any concern about future mobility and navigating stairs – but it’s also a question of personal taste and aesthetics. Ultimately, though, whatever type of house Americans say they prefer, they generally all say they want that house to have ample storage, a garage, and multiple bedrooms. More here.